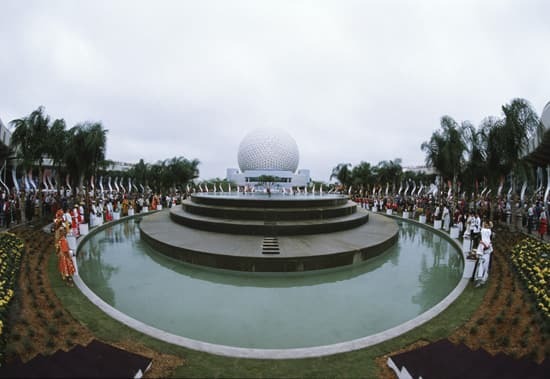 Thirty-one years ago today, The International Ceremony of the Waters and dedication of Fountain of Nations at Epcot in Future World took place. 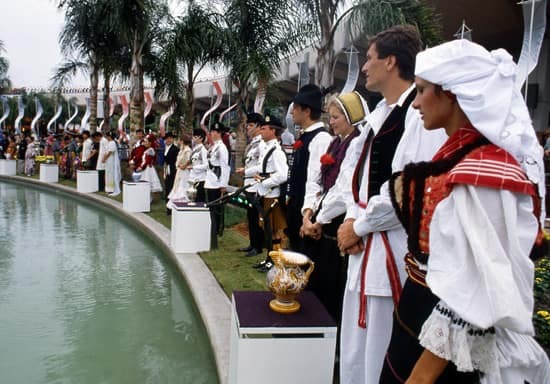 Cultural representatives, selected by their countries, traveled to Epcot with a container of water from their nation and poured it into the fountain during the dedication. Twenty-five bodies of water representing 29 nations were poured into the fountain. The Senagambia River brought from Africa represented eight African nations and the mighty Mississippi River represented the United States in the ceremony. @Robert – I thought that same thing for about 2 seconds, but the reality from evaporation and the like probably means there aren’t too many H20 molecules of the original water actually in the fountain. Who knows though, maybe! Has all of this international water been filtered out by now? If the fountain ever went down for refurb did the same water get placed back in? I love this! Epcot is, by far, my favorite park. I have such great memories of my childhood attached to it. 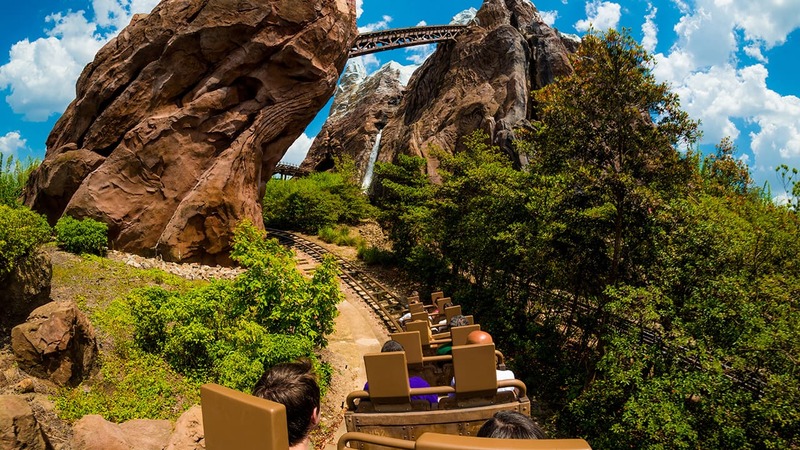 I really enjoyed Horizons and the Wonders of Life pavilion. Everything was so optimistic and forward looking. This is awesome, I did not know about all the water poured into the fountain! I haven’t looked that closely, but I think the grassy area where everyone standing does not exist now or am I incorrect? When the park closes I see cast members with Mickey hands waving on stairs that run along the circumference, but not sure what’s below them.